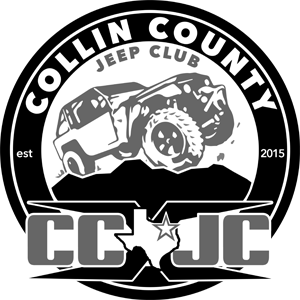 We’d like to thank all of our Collin County Offroad Jeep & Truck enthusiasts!!! We’ve served you all and now that we’re a little further in Dallas, we’d like to remind you that we’re only 10-15 minutes from our old location – so for quality work and the best prices around, it’s definitely worth the extra drive! Our calendar books fast so give us a shout to get your ride in today! From lifts wheels and tires to bumpers, re-gears, drivelines and custom fabrication – we’ve got you covered. We’ll beat any advertised price and we offer incredible warranties on our work. Why? Cause we’re confident you’ll leave happy and be back for more! Speaking of warranties – all of our work is warrantied for parts and labor for 90 days but we also offer a 3 year and 5 year protection plan! Have an issue that you can’t figure out? We’ve got you covered! Between experience and high-tech scanners – we can figure out anything going on with your jeep. General maintenance – we’ve got you covered there too. Oil Changes, Diff Changes, Transmission and Transfer Case fluids – all can be done here by ASE certified technicians. Have death wobble issues? We have a free death wobble diagnostic – all you need to do is come up to the shop and we’ll get you straightened out with a plan to get your jeep driving straight. You even get a free t-shirt when your death wobble is gone! One of the best things about us is that we offer more brands than you can get with our competitors. We sell it all and if its something we don’t normally carry – we can get it! From Ford Superduties or Toyota 4runners to jeeps – we can get it. Want to install the parts yourself? No Problem! We drop ship parts all over the nation! You can get your parts next day if ordered by 3pm! If you want to pick up your parts THAT DAY – order by 12pm and we’ll have them here at the shop by 3 if they’re in stock! 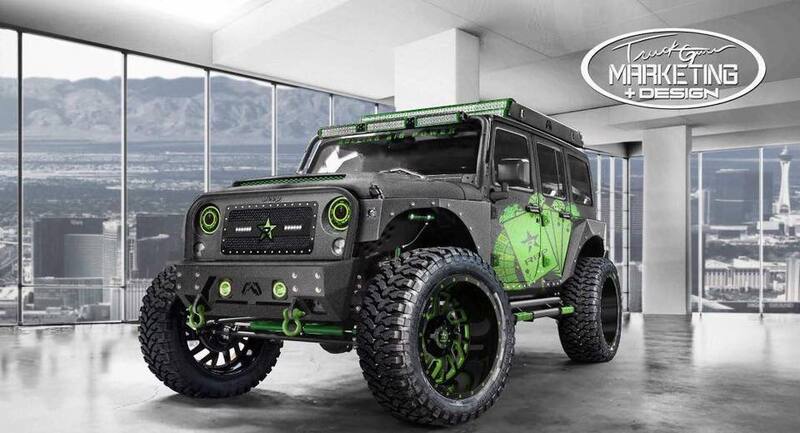 Top 3 Things To Do To Your Jeep Wrangler First! – Stage 1! 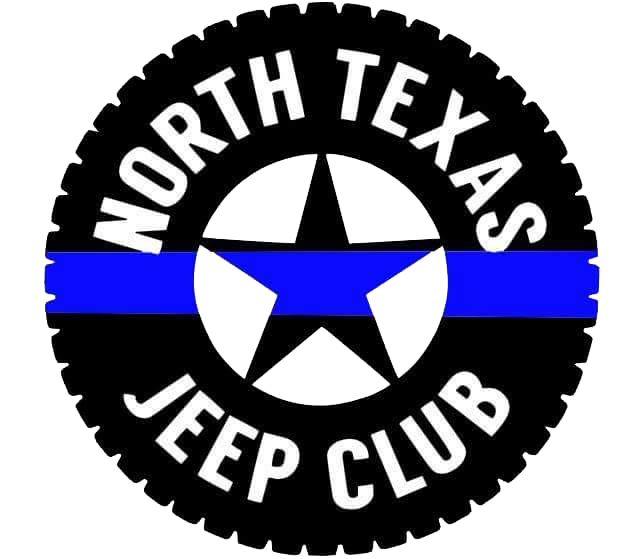 We also help the fine folks out in the Collin County Jeep Club!